Stay up to date with all of the latest news, projects, fitouts and refurbishments completed by IIS Ltd and industry related news. View news about our latest ultra modern interior projects. IIS have successfully delivered a total refurbishment of the Kerry Group 30,000 sq.ft office space and R&D facility within the Millennium Park, Naas, Co. Kildare. The new facility supports the Kerry Groups’ requirements for customer and employee focused, modern facilities including administration areas, meeting spaces, staff breakout area, staff support facilities with collaboration spaces and a colourful theme. 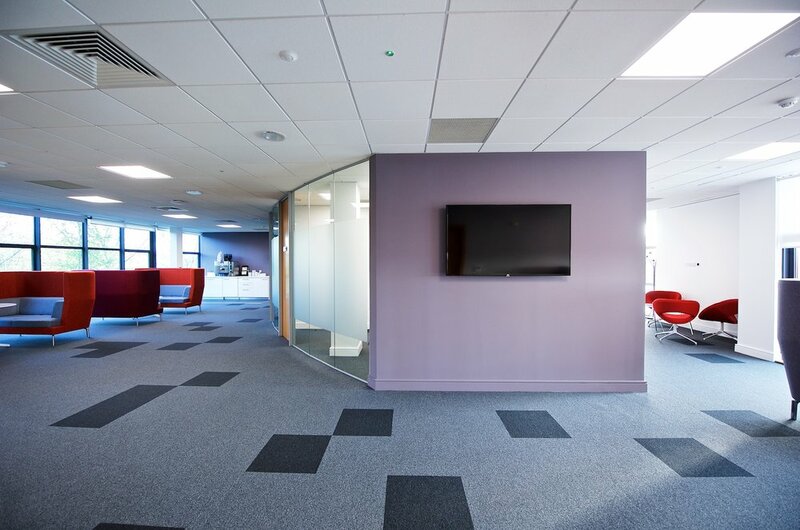 Sign up to hear about the latest fit-out and renovation projects and news from IIS Ltd. Thank you, you will hear from IIS Ltd soon!